Cindy Ella by Robin Palmer sounds cool. Happy Reading! I've been thinking about reading Cindy Ella. Enjoy! I want to read both of those. They sound great! Ooh, those both do look good! I love when vampires book are about more than romance. 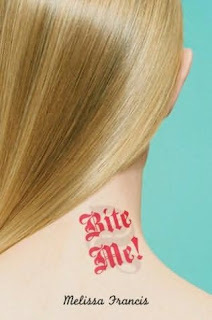 I need to get Bite Me!, it looks really fun. :) Have a nice week! Great books you got this week. They look really good. Hope you enjoy reading them.